Oscoda sits on the coast of Lake Huron, where the AuSable River spills into the lake. The area is stunningly beautiful. West of town, the AuSable River snakes its way to Huron National Forest. Plan to stay at an Oscoda bed and breakfast while exploring all the outdoor recreation the region has to offer. Ride the AuSable River Queen, a unique paddlewheel riverboat that offers tours from the end of May through September. Fall Color Tours in autumn are particularly popular – be sure to reserve a spot on the boat and in a bed and breakfast well ahead of time. If the paddleboat feels too big, explore the river by canoe or kayak. Or stay on land and enjoy a scenic drive on the River Road Scenic Byway, which runs parallel to the AuSable River. Stop by Iargo Springs, which Native Americans once considered to be holy, and admire stunning views of the river. Or drive along the coast of Lake Huron in search of Lake Michigan Lighthouses. There are a number of beautiful lighthouses up by Thunder Bay, or down by Saginaw Bay. Stop by the Thunder Bay Underwater Preserve to see and learn about the unfortunate shipwrecks that were not prevented by all those Michigan Lighthouses. The area around Oscoda, AuSable, and Greenbush have more than 20 miles of idyllic, sandy beaches open to the public. Go for an early morning swim at Huron Sunrise Park, just north of Oscoda, then stretch out and doze on the sugary beach. 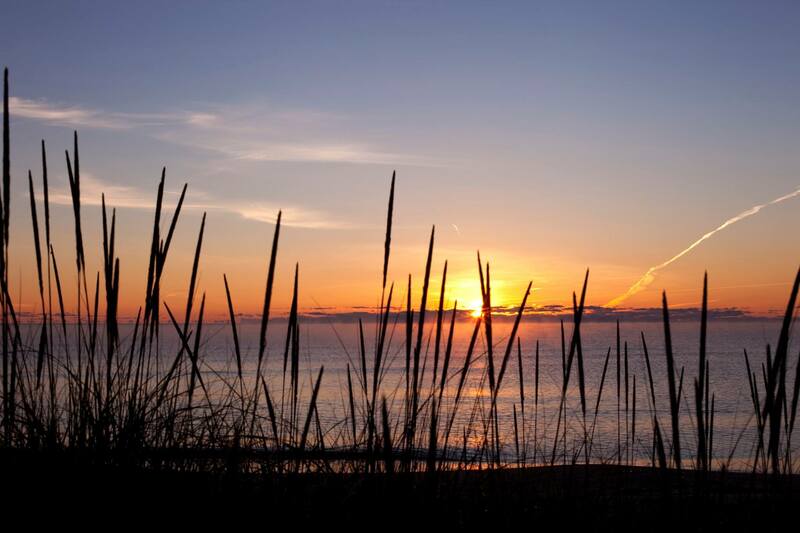 Or stay in Oscoda and relax at Oscoda Beach Park, which has over 1,000 feet of Lake Huron coastline. Hikers will be delighted by the numerous trails around Oscoda. The Michigan Shore-to-Shore Trail passes emerges here, and the Eagle Run Trails afford terrific views of the AuSable River. In the winter, the Eagle Run Trails are groomed for cross-country skiing. Highbanks Trail near East Tawas may be one of the most scenic trails in the whole Midwest. It is particularly popular in the winter; backcountry skiers and snowshoers enjoy enormous views of the AuSable River Valley. 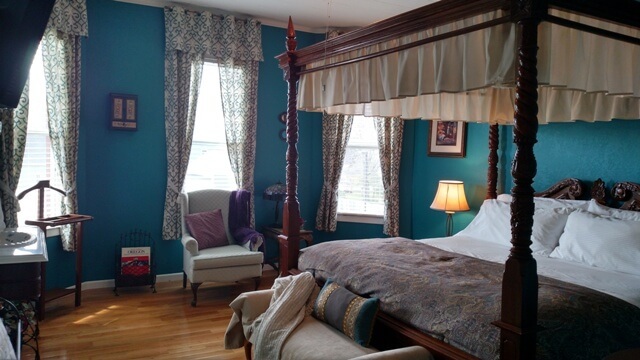 After a day out in the cold, they look forward to warming up in an Oscoda bed and breakfast.